- with my Optiplex 9020. 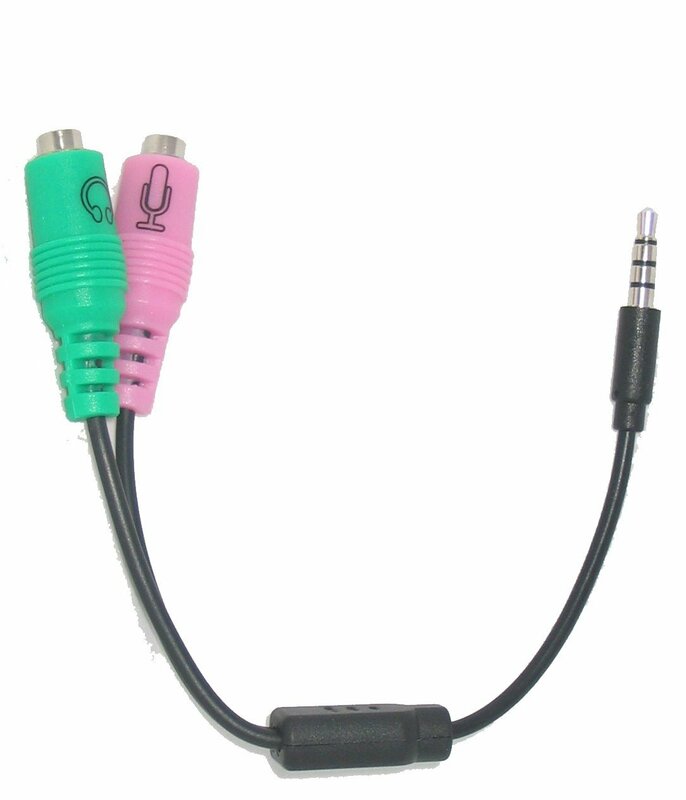 This headphones comes with a single jack but works for Cellphones as hands free for music, skype, etc. I'm not sure if there's a chance to use it in the same way with my PC, I mean, no only for sound playback but also as a mic for taking skype calls. Unfortunately you wouldn't be able to use it the same way on this desktop PC. The ones in phone and tablet are called combo port that has speaker and microphone connector embedded in one. But in most desktop and laptop PC's, There are two different ports. One for Microphone and one for speaker. However most of the currently shipping models go with combo port where you will be able to use this headset with microphone by just plugging it into a single port. Actually Thats entirely wrong. You can use them the same way on Desktop PC and Phone. Either way converts either way all day long. The parts to do this aren't free but they are easy to get. You need adaptors to convert Apple Iphone IPAD ports back to the Red and Green PC Ports for Mic and Headphones. There are conversions both ways. 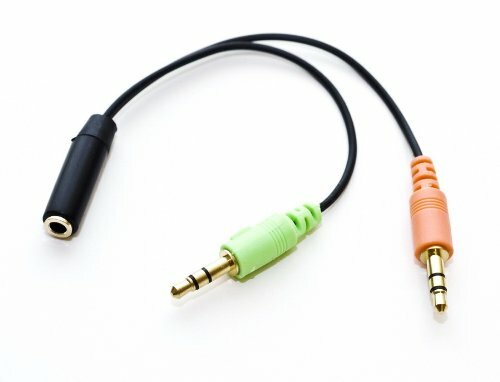 So if you have a headset with Boom Mic and want to use on phone you Y cable back to the apple standard. If you have a standard T/R 3.5mm headset then you use a turtle Beach Amigo II to convert to USB for PC. And a reverse adapter to convert to IPOD, IPAD, IPHONE, or Android. Thankyou very much, I will get one of those adapters.